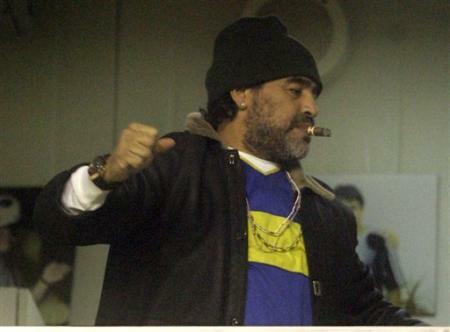 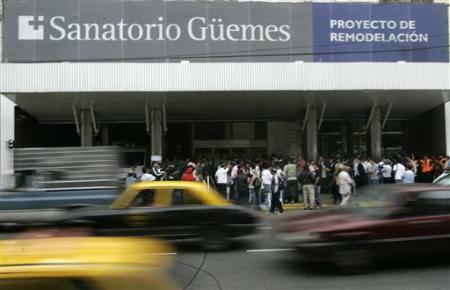 Argentina's soccer legend Diego Armando Maradona smokes a cigar before a Boca Juniors Copa Libertadores semifinal second leg game against Colombia's Cucuta Deportivo at La Bombonera stadium in Buenos Aires, Thursday, June 7, 2007.
porters and fans wait outside the Guemes Sanatorium where Argentinean soccer legend Diego Maradona remained sedated for treatment of alcoholism and excessive eating and smoking, in Buenos Aires, Thursday, March 29, 2007. 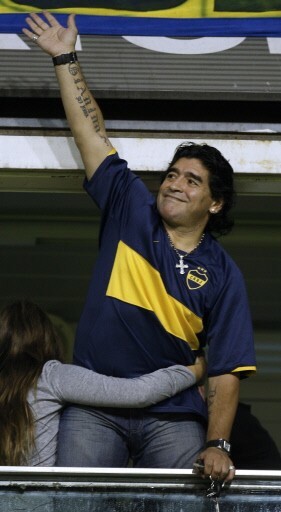 [ 共同通信社 2007年3月29日 12:31 ] †(ARCHIVE) Picture of former Argentine football star Diego Armando Maradona during a match 02 June 2006 in Jerez, southern Spain. 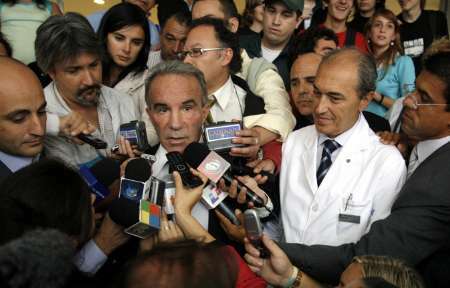 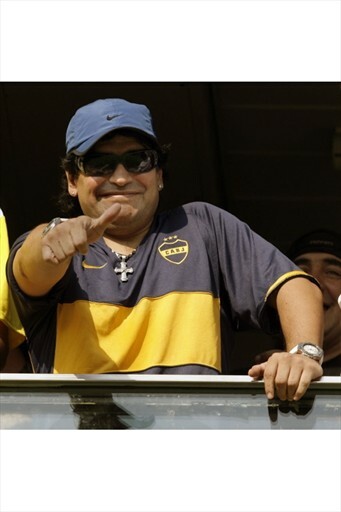 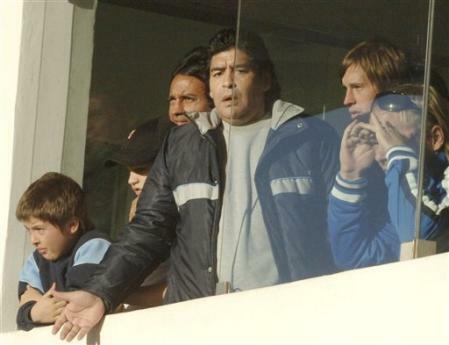 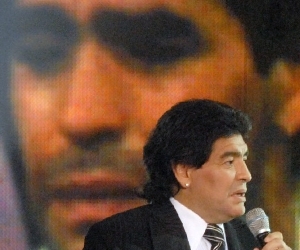 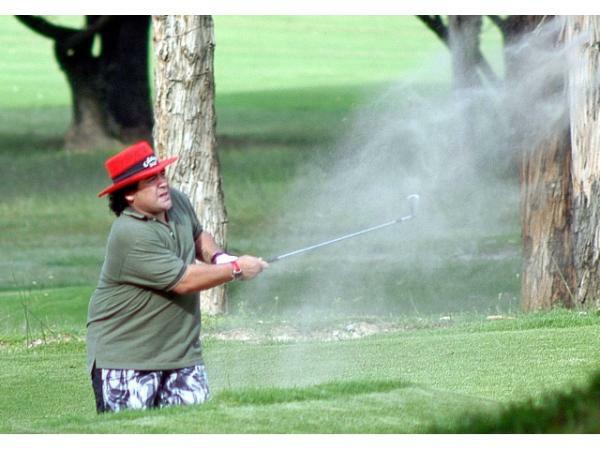 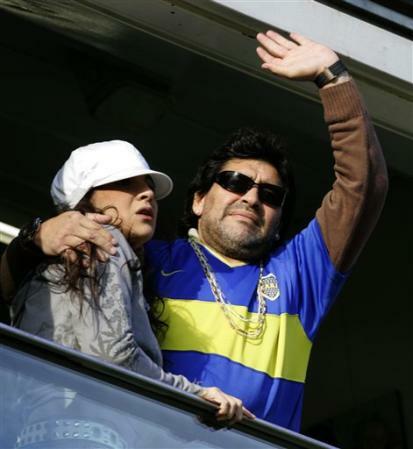 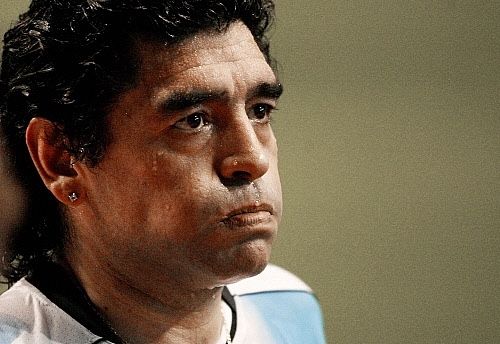 Maradona was hospitalized 28 March, 2007 in the evening in a private hospital in Buenos Aires.